This is your first appointment on your journey to new skin! 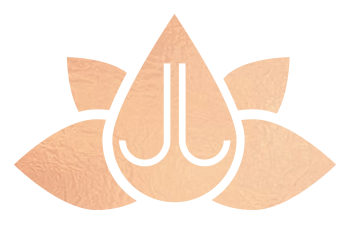 Just Jill isn’t your average spa; we are a customized skincare and makeup spa. We take the time and care during this extensive appointment to answer all your questions and concerns. We will develop an individualized skincare plan of action, product protocol, and diet plan. To get the their skin on track, most clients plan treatments every 2 weeks for 3 months, then move to a monthly plan. All clients MUST fill out consent forms before coming in or the time will be deducted from your facial. For the person on the go. 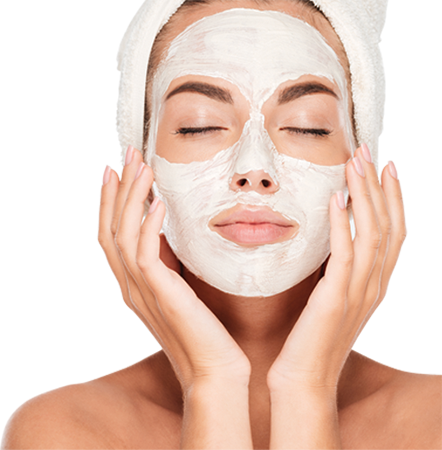 Our mini facials are quick, affordable, and help you look great! A gentle exfoliation of 3-4 layers of skin using a stainless steel surgical blade. Improves skin texture, helps reduce appearance of fine-lines & sun spots, removes vellus hair, giving a flawless finish. A great alternative to facial waxing. LED stands for Light Emitting Diode. Your skin cells absorb the programmed frequencies of light, accelerating tissue repair, opening up the blood vessels in the skin, increasing the skin’s natural cellular activity and promoting tissue regeneration. LED stimulates the production of collagen and elastin, helps to repair damaged skin, decrease pore size, kills bacteria that causes acne, increases moisture retention and firms your skin. Gentle biocurrent improves facial and neck muscle toning by exercising the muscles, lifts jowls and eyebrows, increases cellular metabolism (ATP), reduces puffiness and increases lymphatic drainage. Called by many “an instant face lift”, microcurrent gives best results with an initial series of weekly treatments. See immediate improvement in skin quality and firmness, helping you enjoy a more youthful appearance. Results typically last about 3 months. This facial focuses on gentle exfoliation and hydration. Perfect for sensitive or dry skin. Completely customized 60 minute facial which includes 2 of the following services. Jill will design your protocol plan in your NEW Client appointment. A gentle exfoliation of 3-4 layers of skin using a stainless steel surgical blade. Improves skin texture, helps reduce appearance of fine-lines & sun spots, removes vellus hair, giving a flawless finish. Gentle biocurrent improves facial and neck muscle toning by re-educating the muscles, lifts jowls and eyebrows, increases cellular metabolism (ATP), reduces puffiness and increases lymphatic drainage. Called by many “a instant face lift”, microcurrent gives best results with an initial series of weekly treatments. See immediate improvement in skin quality and firmness, helping you enjoy a more youthful appearance. *It is recommended to to sign up for the monthly Just Rejuvenate 60 Membership plan to saving 20% on your monthly treatment. Includes 10% off all product and additional monthly services. Free custom peel at sign up. 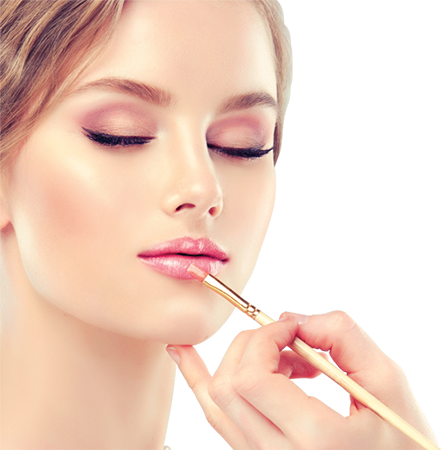 An extension of the Just Rejuvenate 60, this fully customized 90 minute facial includes 3 of the following services: Herbal Microdermabrasion, Dermaplaning, Microcurrent, or LED Light Therapy. Jill will design your protocol plan in your NEW Client appointment. *It is recommended to to sign up for the monthly Just Royale 90 Membership plan to saving 20% on your monthly treatment. Includes 10% off all product and additional monthly services. Free custom peel at sign up. Happy Hour Facial! SAVE $30 on this 60 custom facial booked ONLY at 4 pm Monday – Friday. 24 hour cancellation policy applies. Not valid with any other discounts. Must book online with $25 deposit.